Held on the first Saturday of the month at Ivy house we host two groups. The first group is targeted at people who care or live with someone with dementia or memory loss. 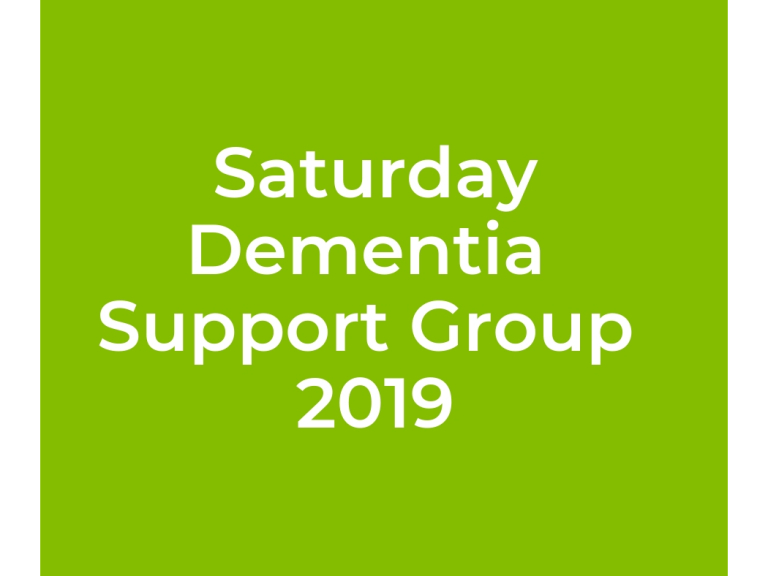 You are welcome to bring your loved one to this support group-they will have chance to be in 'session' and get involved with the Ivy activities, while we offer you the support and network that you need. The second group is targeted at people who have lost someone to dementia (which includes those whos loved ones are now in residential accommdation). Both groups are a crucial opprtunity to share and listen to others- to widen your support group and to learn from one another.